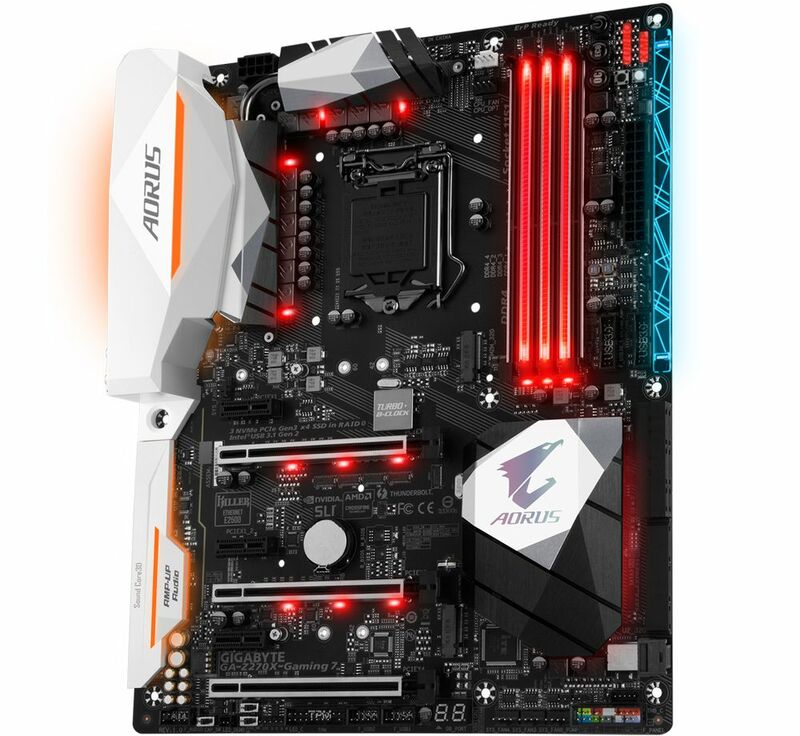 GIGABYTE is a global leading brand in the IT industry, offering a broad product portfolio including motherboards, graphics cards, PC components, PC peripherals, laptops, desktop PCs, network communication components, servers and mobile phones. 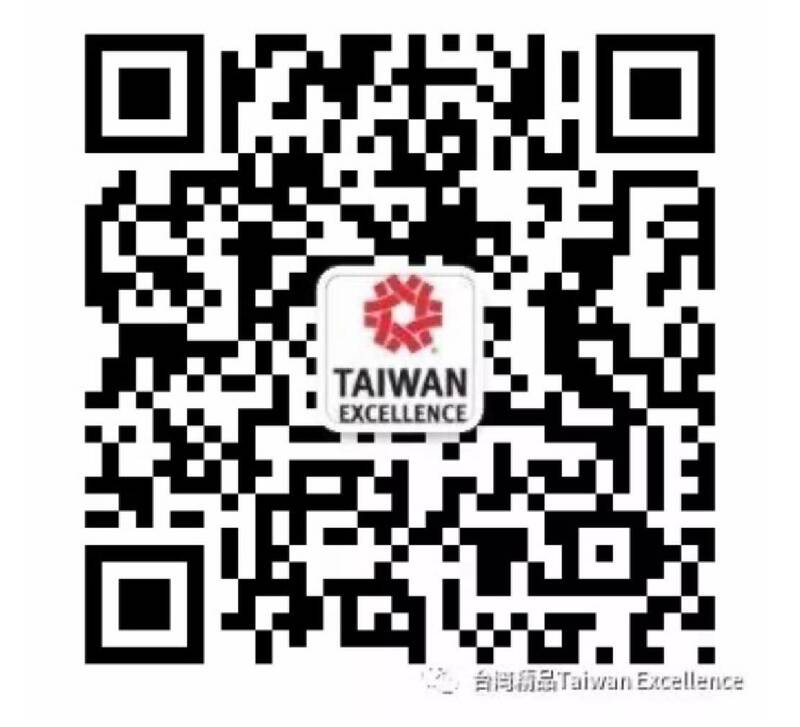 Since its founding in 1986, GIGABYTE has been internationally recognized by the National Quality Award, Taiwan Excellence Award, Asia Info Tech 100, and as a Taiwan Top 20 Global Brand. With the idea to “Upgrade Your Life”, GIGABYTE creates innovative digital solutions that completely satisfy consumer needs and desires. 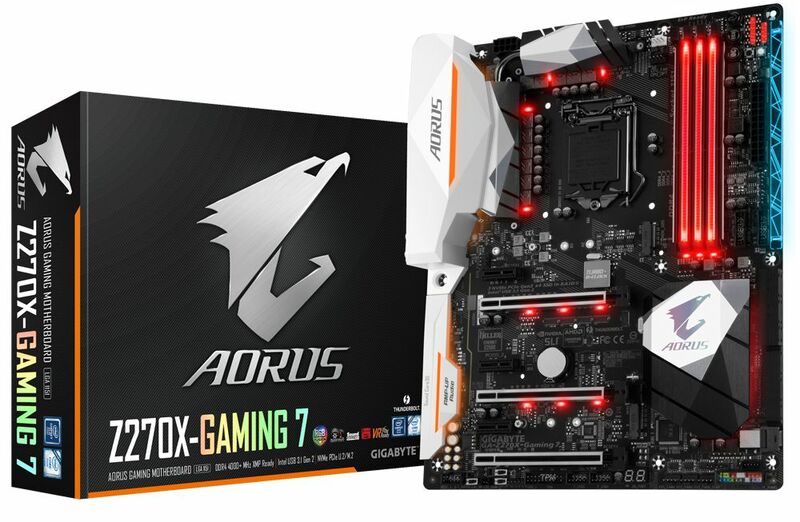 GIGABYTE, a global leading brand in IT industry, offers a broad product portfolio including Motherboards, Graphics Cards, PC Components, PC Peripherals, Laptops, Desktop PCs, Network Communications, Servers and Mobile Phones. 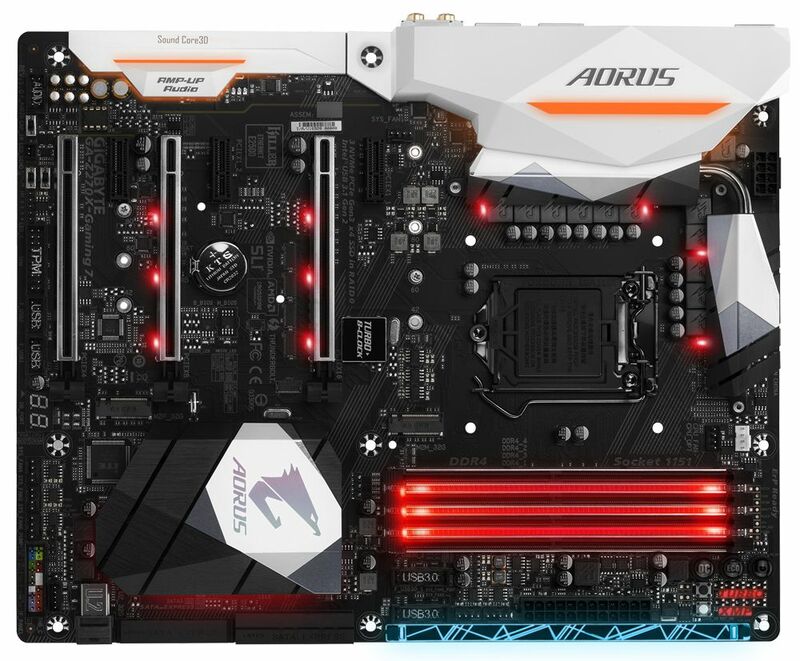 Since its founding in 1986, GIGABYTE has taken the lead in the world’s motherboard and graphics card innovations and been internationally recognized by National Quality Award, Taiwan Excellence Award, Asia Info Tech 100, and as a Taiwan Top 20 Global Brand. With the idea to “Upgrade Your Life”, GIGABYTE creates innovative digital solutions that completely satisfy consumer needs and desires.